Orlando Airport Shuttle Bus, MCO Shuttle Service, MCO Limobus Transfers, Shuttle Transfers – We provide top of the line vehicles to and from MCO otherwise know as Orlando International Airport. Please see our Luxury Fleet and consider our service for your next Orlando vacation. Orlandolimorental.com offers the finest limousine transportation in the Orlando and South Florida areas. We provide top quality limo service and take the extra effort necessary to ensure that every customer is satisfied. 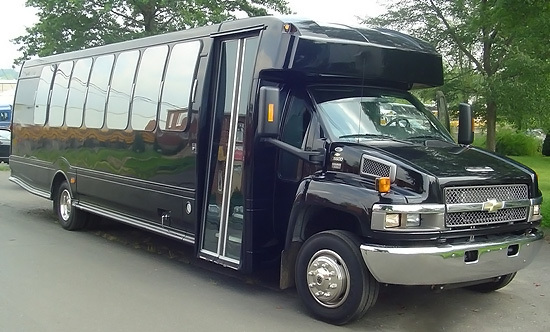 We offer Orlando Limos, Orlando Limousine Service, Orlando Airport Transportation, MCO Airport Shuttles, Wedding Limousines, Prom Limos, SUV limos, Orlando Sedan Service, Orlando Limo Buses, Orlando Hummer Limousines, Orlando Airport Shuttles, Airport Taxis, Orlando Car Services, Orlando Town Car Service, Orlando Van Service, MCO Limousines.